1. David sock-knee socks: £8, Tate. 3. Wooden box of shapes: £12, Djeco at Smallable. 4. Love print: £15, ArteHausPrints at Etsy. 5. Instax mini camera: £64.99, Argos. 6. ‘Stories for kids who dare to be different’: £5.99, Amazon. 7. Miffy hand rattle: £20, Tate. 8. A squad of squid matchbox: £10, Polkra. 9. 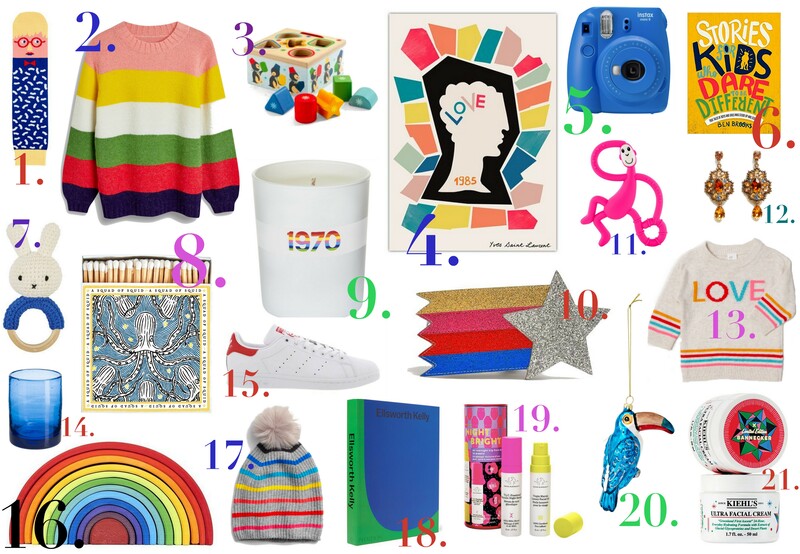 1970 rainbow candle: £48, Bella Freud at Liberty. 10. Kids shooting star glitter bag: £14. Marks & Spencer. 11. Teether toy: £14.95, Matchstick Monkey. 12. Rhinestone earrings: £12.99, Mango. 13. Kids jumper: £9.99, H&M. 14. Set of 4 tumblers: £48, Kalinko. 15. Mens Stan Smith trainers: £69.99, Adidas at Foot Locker. 16. Large 12 piece wooden rainbow: £65, Grimms at Liberty. 18. Ellsworth Kelly book: £50, Mr Porter. 19. Night bright duo: £24, Drunk Elephant. 20. Bird tree decoration: £2, Tiger (instore only). 21. Ultra facial cream: £24.50, Kiehl’s at Liberty. Thank you for your kind words on these gift guides, they’ve been both painful and pleasurable in equal measure! 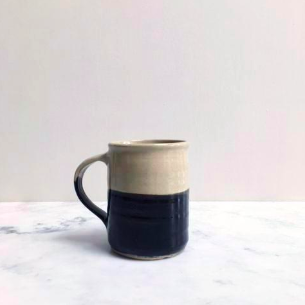 Aerende – gorgeous homewares, all made in the UK by people facing social challenges. Give As You Live – this is such a great concept, working as a kind of affiliate link site. You can choose a charity, shop through the site through most major retailers (M&S, Boden, Asos etc) and a commission of what you spend goes to your charity. Easy. They have helped raise over £10 million for charities so far. Sue Ryder – as well as having great stores, did you know Sue Ryder has an online shop featuring specially sourced, new products? Nope, nor did I but now I do, it’s on my must-shop list. 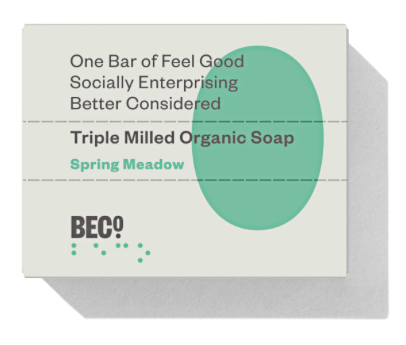 Beco – the name means ‘Better Considered’ and all of its products create jobs for visually impaired, disabled or disadvantaged people. And it’s super cool product. That’s just an added bonus. Good Gifts – buy a useful gift for someone not an fortunate such as teaching a mother to read or buying a child a year of books. ShelterBox – a great charity who do amazing things, but I wasn’t aware of their Book Club with a difference, for £10 a month. Action For Refugees – a network of volunteer groups helping to raise awareness and funds for refugees across Birmingham and Europe, they’ve launched a shop and even a cookbook celebrating Birmingham as a vibrant and cultural city. 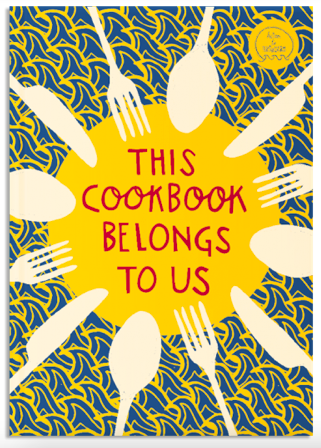 Cookbook: £12.50, Action for Refugees. 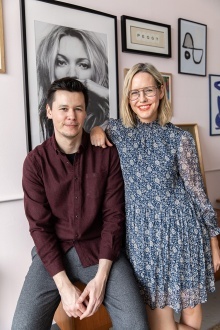 52 Lives – a charity set up spreading kindness and they have set up Amazon wishlists where you can buy a present for someone living in refuge, homeless shelters or suffering domestic abuse. 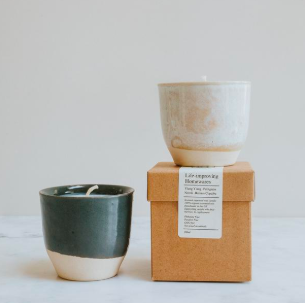 The Sleepy Girl Store – a girl has set this store up where you buy a product which goes directly to someone in need. There is no minimum spend and you can buy something as simple as sanitary towels for £1.20. Unicef – why not give something a little different this year, like ‘Help deliver a baby’ – now that’s an accomplishment! Also worth checking out Amazon Smile (apols if you’ve already mentioned this!). You go to smile.amazon.co.uk and order as you normally would, and Amazon will donate a percentage of your purchase to your chosen charity. Thanks for featuring us! We absolutely love your blog over here at Give as you Live and were very excited to see our name mentioned! We hit a whopping £10million raised for charity this year all in FREE funds at no cost to the shoppers simply by clicking onto our site or app before they shop. Here’s for a fabulous fundraising 2019 too!